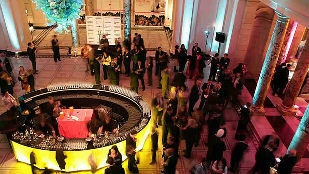 There are more opportunities than ever before for event organisers to hold successful events in London. 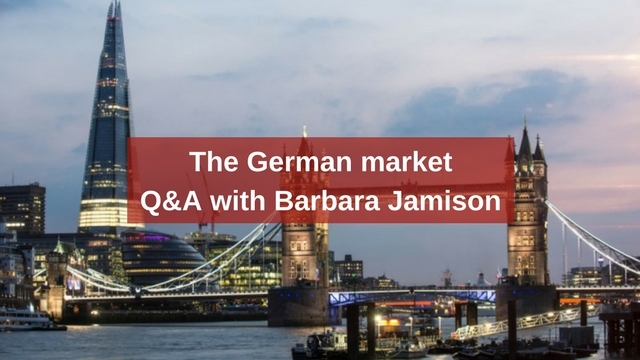 We met with Barbara Jamison, Head of Business Development – Europe at London & Partners, to chat about what activities she is running in Germany and how London is evolving creatively. Tell us a bit about what you’re doing in the German market? We are offering a personalised and innovative approach to help this market use London to its full potential. 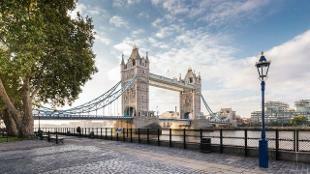 London & Partners Convention Bureau is launching a two-year German sales focus which involves organising various sales activities to reach different decision makers in the German market. A key part of our activity is collaborating with some of our partners. Each partner brings something unique to the table and has a strong interest in this area. At the heart of the campaign we are kicking off with a German language website, which is launching at IMEX Frankfurt with our campaign partners ExCeL London, The Crystal, Radisson Edwardian Hotels, The Rosewood and Wedgewood Britain DMC. What is your experience in the German market? I worked in Germany for three years and I have a good understanding of the corporate set up. The German market is very regionally diverse, which makes it a huge and varied market place. For example, the market in Berlin is very different to Munich. To reach such a diverse audience you need to have various touch points to get your messages across. Germany has a much flatter structure compared to the UK and the events industry has changed over the past few years, which has resulted in their requirements also evolving. 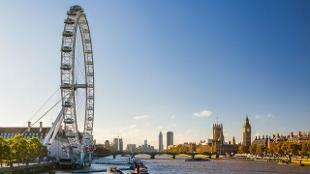 Now we have reached the the right time for the German market to look at London in a new way. The current exchange rate is making London better value for money and with many transport options, including 6 international airports and the Eurostar, getting from Germany to London is easy. What activities have you done so far in Germany? We got the ball rolling this year with our first activity in Berlin. The day began with a special afternoon tea hosted by Ahoi agency. This was followed by a workshop at Hotel Zoo, a hotel which has reinvented itself with modern twists but kept its historic character. To finish off the day we attended the European Shooting Stars Festival and an after party at Monkey Bar. We chose an activity which reflects what London & Partners is about, open to new talent, working with Europe and involved in the creative and cultural sector. What events will you be running for the rest of the year in Germany? We will be holding a range of bespoke business to business events across the year. The events are taking place in Frankfurt, Munich, Hamburg and Cologne and will help to facilitate future business relationships. Our next trade show is IMEX Frankfurt which is on 16 – 18 May. 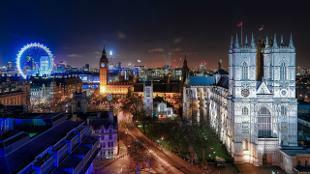 We will have a large London stand along with 23 partners including venues, hotels and DMCs. How are meetings and event organisers’ needs changing? Mainstream meetings are crossing over into more experiential and creative events. Event organisers are looking to make their meetings more engaging and co-creating with the delegates. 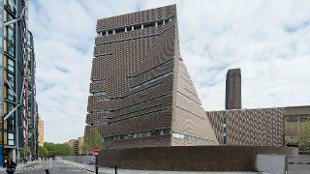 London is the perfect location to find these cultural and creative links but keep a business element to the event. 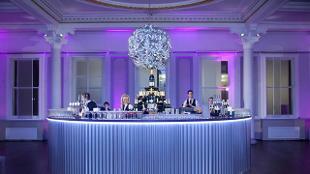 Our team can help event organisers unlock doors in London and find the hidden gems to add the ‘wow factor’ to events. In our unique arts, culture and creative sector we have a major competitive asset. The Mayor of London’s manifesto, A City for All Londoners commits to ensuring London remains a creative capital. 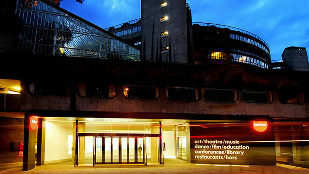 How is London accommodating the creative and cultural events? Since the Olympics in 2012, London has been transformed and many sites such as Trafalgar Square can be taken over for experiential activity. We have a lot of creative spaces in London which can be used for meetings, incentives and motivational activities. 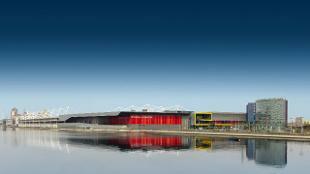 For larger conferences, ExCeL London can transform some of their empty spaces into something quite spectacular. 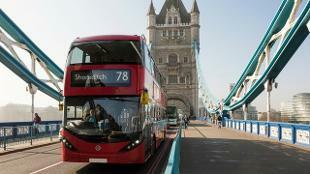 London can deliver amazing solutions as well as return on investment for future business. It’s very easy to do something which relates to your brand and it offers a once in a lifetime experience for event attendees. If you would like the London & Partners team to meet with you in Germany or if you are attending IMEX Frankfurt, please contact Barbara. The London & Partners convention Bureau team can help you meet every event need you may have. For more information and advice on hosting an event in London, contact the team.